We share a passion for travel and the desire to explore the world together. For our honeymoon we picked two destinations in the Pacific Rim: Japan and Fiji islands! Our home is completely furnished and supplied with anything we could ever need. For this reason, if you wish, you can help us realize the honeymoon of our dreams. 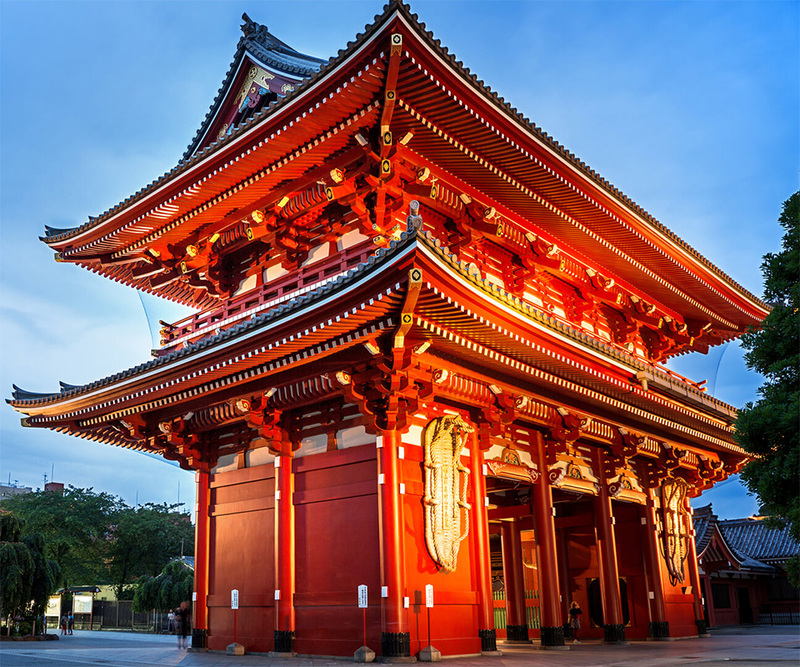 Our wedding trip will begin with a tour of Japan, which will allow us to discover all its multi-faceted beauty: from villages full of culture and traditions to historical places, stopping in some of the most futuristic cities in the world. Our travel itinerary includes Osaka, Kyoto, Nara, Takayama, Kanazawa, Nikko and Tokyo. Overall, we will cover more than 1200 km! 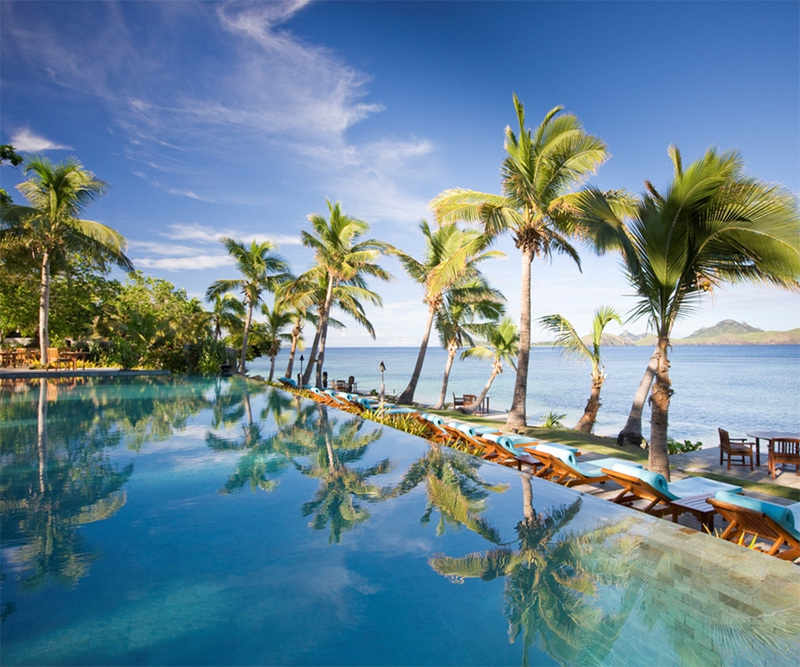 Then, we will experience the true romance of the Fiji islands. In the heart of Pacific Ocean, we will discover an unspoiled and tropical paradise characterized by picturesque white-sand beaches, turquoise waters and unforgettable sunsets. These features – combined with the warm hospitality of the Fijians – make it the best place to start our new life together. If you wish to make your mark on our honeymoon, please press “ADDITIONAL INFORMATION”. The window that is going to open will allow you to leave us a message to start our lives as wife and husband and to set up a personalized contribution. Thank you for helping us create memories that will last a lifetime!